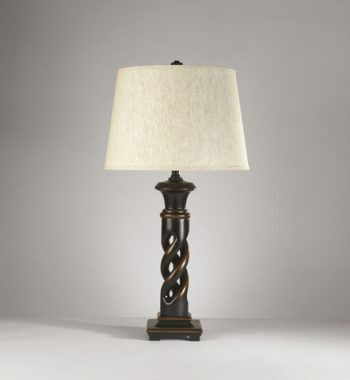 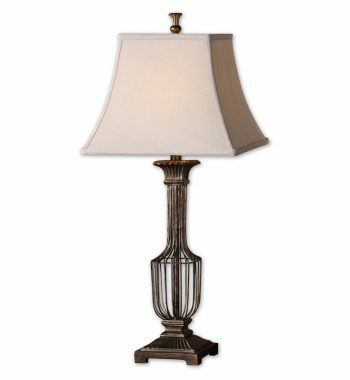 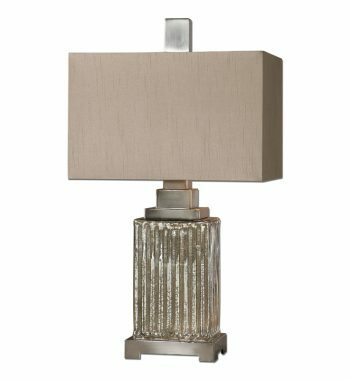 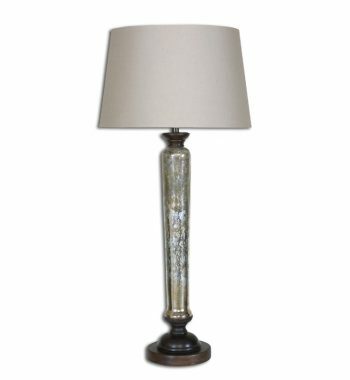 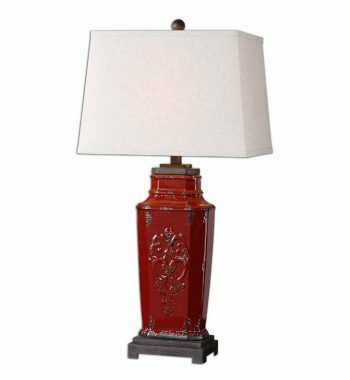 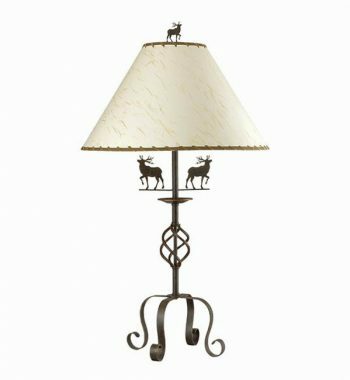 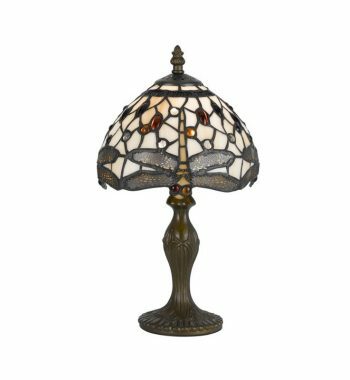 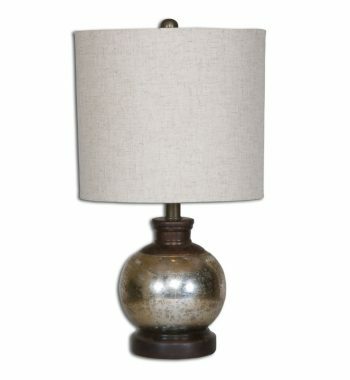 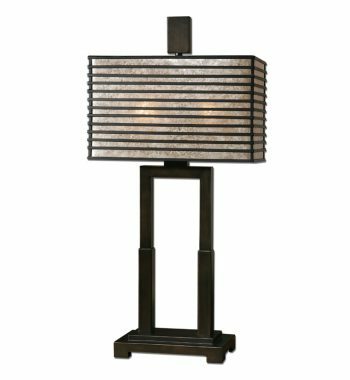 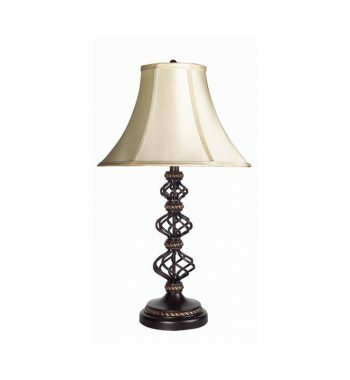 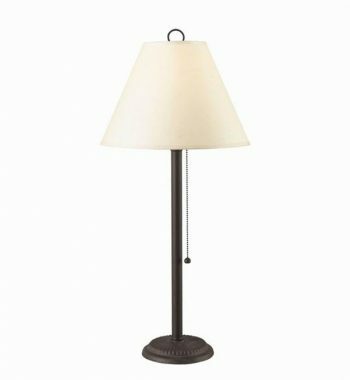 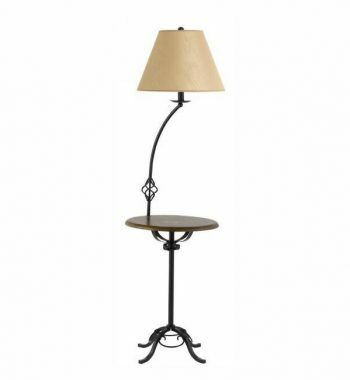 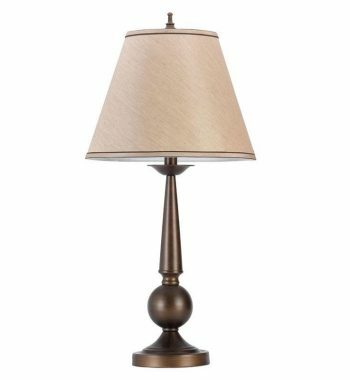 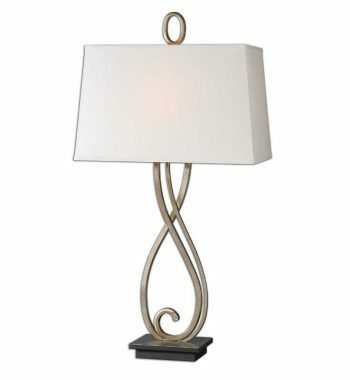 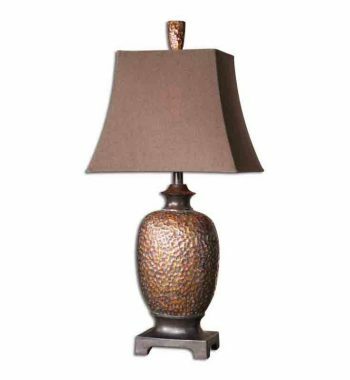 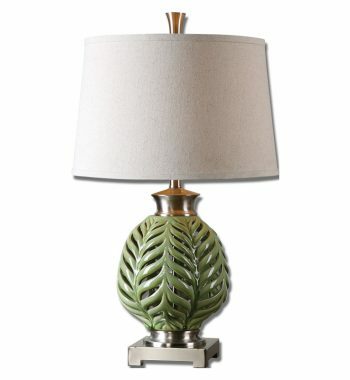 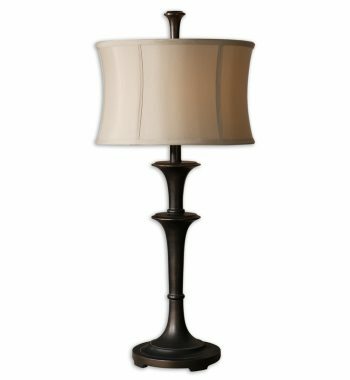 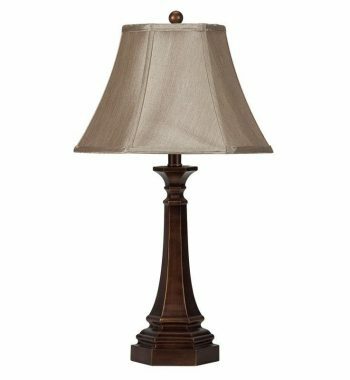 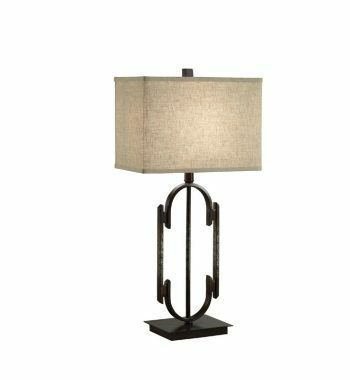 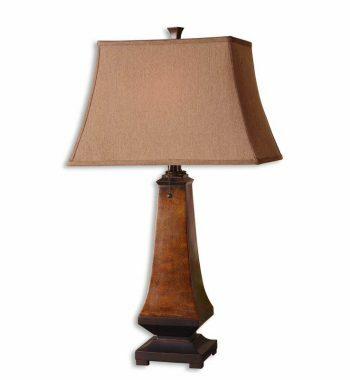 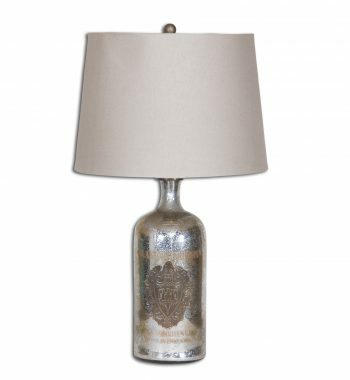 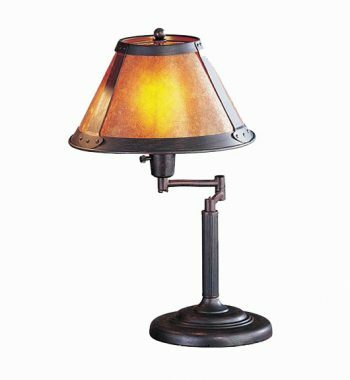 Uttermost Brazoria Table Lamp. 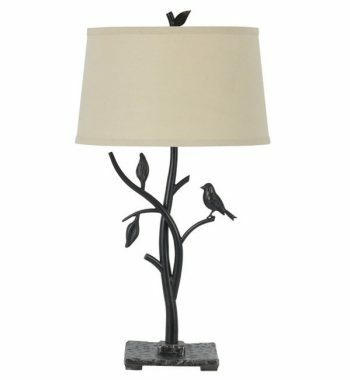 Oil rubbed bronze finish. 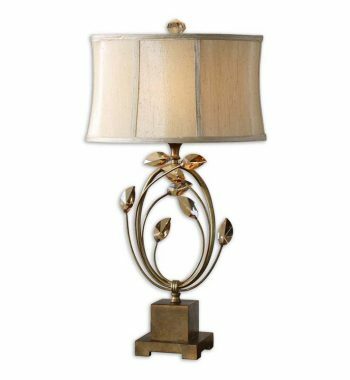 The round modified drum shade is a silken golden champagne fabric.